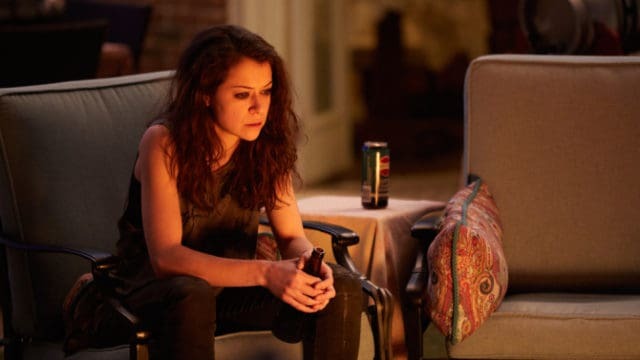 The finale of the BBC America series “Orphan Black” was just what the doctor ordered. We all have to admit that some episodes were amazing and some were so so, but the last one was just perfect. The fifth season of the show was also its final and although there are a lot of fans who tuned in every week, most will agree that it is time to put the show to bed. Here are the reasons why the final wrap up was so satisfying. The show could have started its own version of the clone wars. There were just too many clones multiplying. 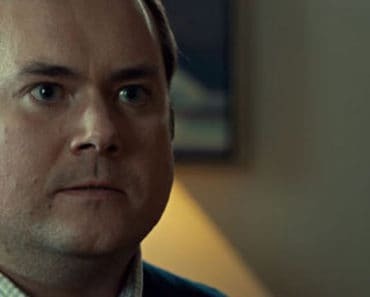 The show seemed to lose its focus because as soon as we became accustomed to one central clone figure, several more would appear. That’s a lot for viewers to keep track of and it became a lot of work to try. When you add the Castor line to the mix, it got really confusing. The show became far too busy and although it was a cinematic masterpiece regarding how the scenes were shot, viewing it was an entirely different story. The show had just enough great moments to keep us interested. It was in the moments that we really got a heavy dose of the plot that we decided it was worth watching. 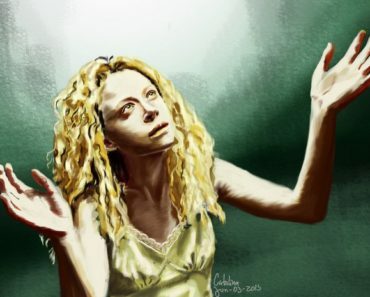 Cosima developed a sense of humanity that she was not about to relinquish. When she faced down her creator, this was the focus of the scene. It was about her awareness of who and what she was. The emotions ran high and it was riveting, but sadly it soon became diluted and we were caught up once again in the multiplex of what made up the show as it moved forward. 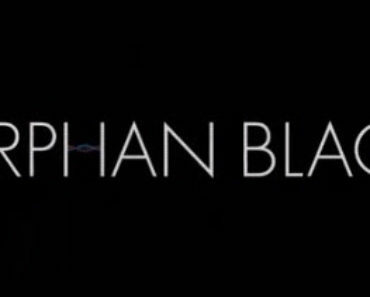 “Orphan Black” started to cut down on the complications halfway through season five. This was a good thing that helped to prepare for a more satisfying ending. It did a decent job of answering the questions that viewers were asking. The show slowed down on the replications and turned the focus back to the storylines as it should have. There was a true consolidation of the loose ends that were left hanging. We didn’t know if they’d be able to weave the mess into anything resembling a tidy end, but to our surprise and delight, they were able to pull it off. The focus of the show pulled a narrower bead and allowed us to rest our brains just a bit. It turned to the stories of Helena, Alison, Rachel, Sarah and Cosima. After all, this was the reason that we were there to begin with. We saw their humanity shine through near the end. The overwhelming number of threats that kept the focus too broad began to go away. Getting rid of the Prolethean Fundamentalist cult was a good idea. The merging of the scientific researchers also cut out some of the background noise. It wa nice that Alison and Donnie were brought back in to wrap up their story. The central theme of losing control over your own fate, and struggling to become autonomous is an important message and this couldn’t just go out into the ether, it needed to be addressed. 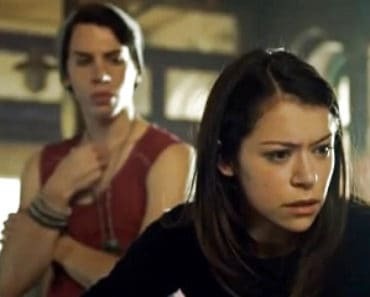 Cosima was brilliant, but she was fragile. It was good to see her confront her creator. She grappled with her awe of the scientific world but came to her own conclusions about the ethical questions that cloning raised. She had to figure it all out in her own mind first. Under the control of the monster Westmoreland, her anger at the whole entire situation paralleled the struggle that women have had to win control over their own bodies. The show turned back to its original intention and confronted the issues while moving the individual stories ahead, and for this, we are all grateful.